Phoolish.com: So I'm watching Hulu, and needing to recycle some beer, I hit pause. When I came back my screen, I captured the greatest facial expression. Sorry Tracy. So I'm watching Hulu, and needing to recycle some beer, I hit pause. When I came back my screen, I captured the greatest facial expression. 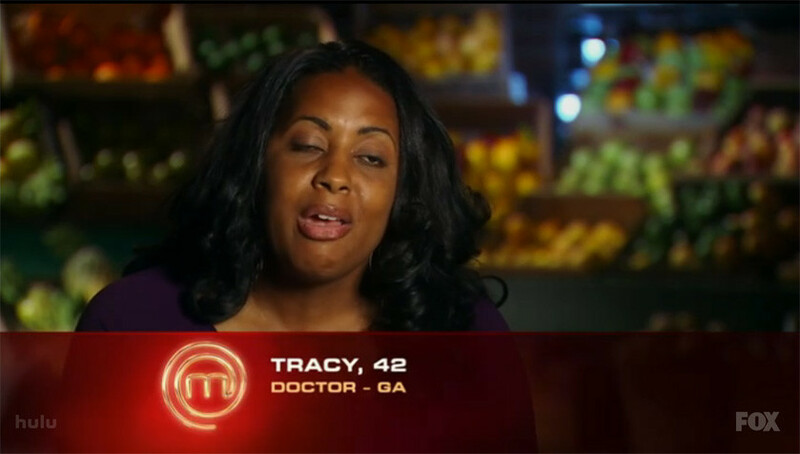 Sorry Tracy.